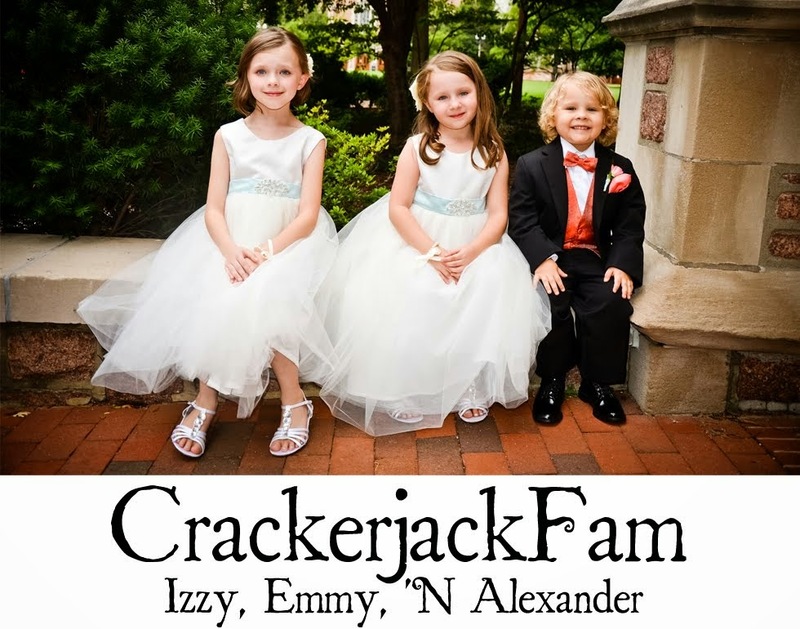 Izzy, Emmy 'N Alexander: Happy Mother's Day! Happy Mother's Day Alisha, my wonderful wife. Happy Mother's Day Mom, my wonderful mother. Happy Mother's Day Karen, my wonderful mother-in-law. Happy Mother's Day Jen, my wonderful sister. Happy Mother's Day Terry, my wonderful sister-in-law. ...and anyone else that I know and like, you know who you are...have a very happy Mother's Day!